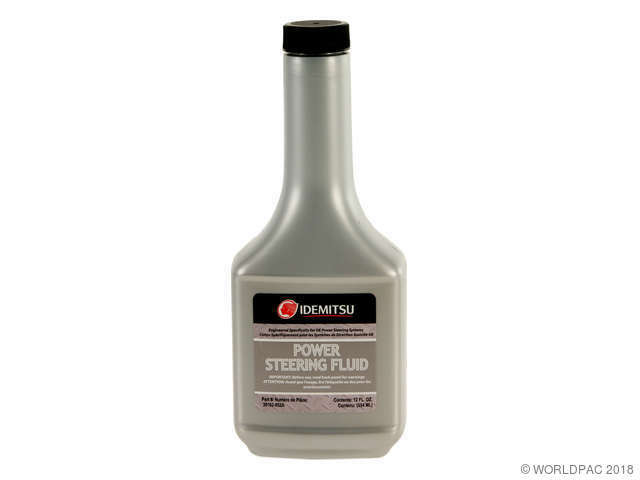 We stock Power Steering Fluid parts for most Scion models, including tC, xA, xB. Mineral Based Power Steering Fluid. Engineered for Asian import vehicles Meets: Honda/Acura PSF-S - Toyota/Lexus/Scion D2 - Mazda M3 -Nissan PSF.